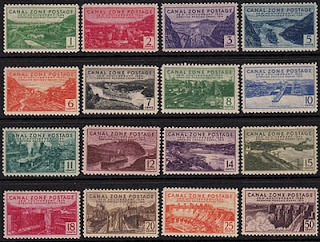 In 1939, the U.S. issued an attractive set of sixteen stamps for the Canal Zone featuring views of the Panama Canal (Scott #120-35). 34,000 sets were issued, and Scott '12 prices the unused set at $164.65. 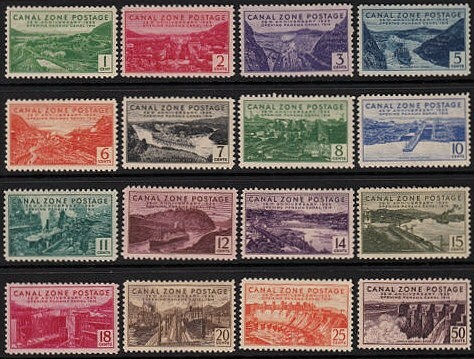 Many of the better stamps of the Canal Zone are overprints or overprint varieties. This set has a more general appeal than most. It is likely that quite a few were used as postage and discarded, and I would not be surprised if fewer than ten thousand sets remain, in any condition. 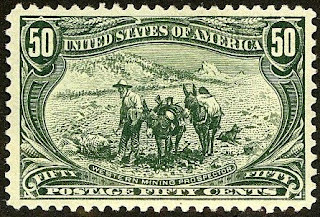 Stamps of the Canal Zone are popular among U.S. Possessions collectors, and should continue to do well as interest both in this collecting area and in Latin America grows. Readers who are on Facebook are welcome to join the "StampSelectors" group. To find it, simply enter "StampSelectors" in Facebook's search box, and then click on the search symbol (a magnifying glass) to the right of the box. 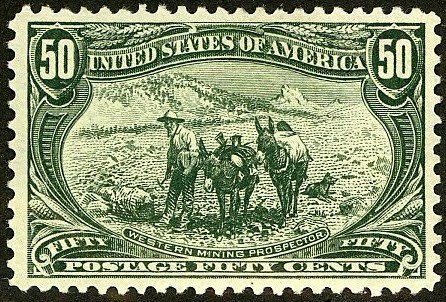 The group focuses upon philatelic investing, the stamp market, and practical matters regarding buying and selling stamps. It also offers the opportunity to comment upon this blog and suggest future stamp investment tips.